Christian Galacar (Born 1984) grew up in Ipswich, Massachusetts, a small suburb north of Boston. 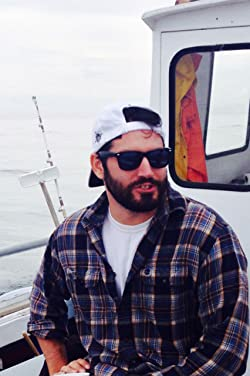 A writer of many things--bad checks, self-proclaimed hilarious Facebook updates, angry fast-food Yelp reviews--he mostly enjoys writing fiction of all genres. He started putting pen to paper at a young age, but it wasn't until 2012 that he actually decided to sit down and pursue it as something more than a hobby. Cicada Spring is his debut novel. Please enter your email address and click the Follow button to follow Christian Galacar!